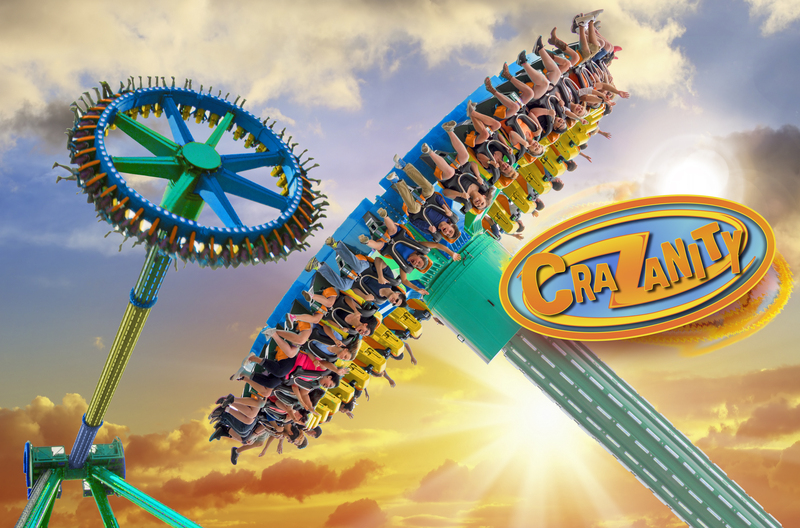 World’s Tallest Pendulum Ride, CraZanity, at Six Flags Magic Mountain in 2018! 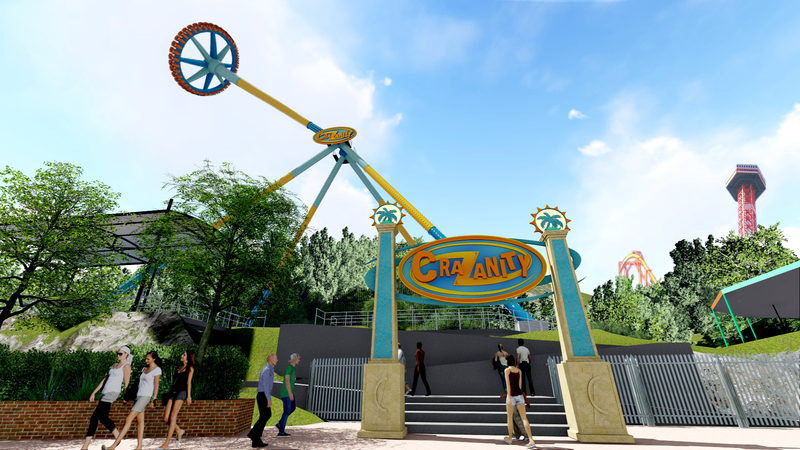 Six Flags Magic Mountain, the undisputed “Thrill Capital of the World,” today unveiled plans for a crazy fun 2018 when CraZanity, the world’s tallest pendulum ride, makes its debut in late spring. 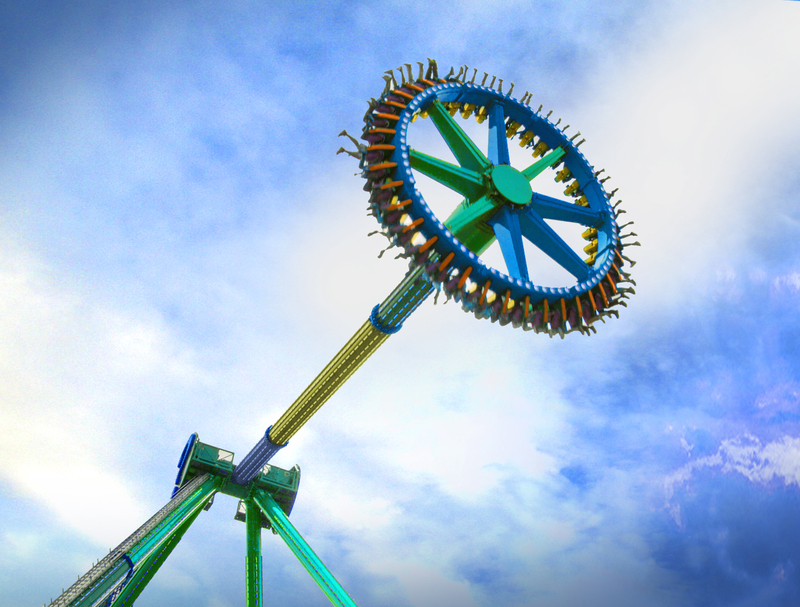 At a record-breaking 17-stories in the air, this impressive giant disk will reach speeds up to 75-miles-per-hour, as it whips back and forth—higher and higher to give riders a staggering view of the world below them. The Los Angeles-based theme park also recently announced it is entering the destination travel market by launching a 365-day operating calendar on January 1, 2018. With Southern California welcoming more than 47 million visitors annually and a noted theme park mecca, Six Flags will now have an operating schedule on par with all other theme parks in Southern California. Six Flags Magic Mountain is also announcing the start of 2018 Season Pass sales with its special Flash Sale through Labor Day weekend featuring the best deal of the year—savings up to 70% off on a 2018 Pass! August 31 through September 4, guests will receive a free upgrade to a Gold Combo Season Pass with every Pass purchased. 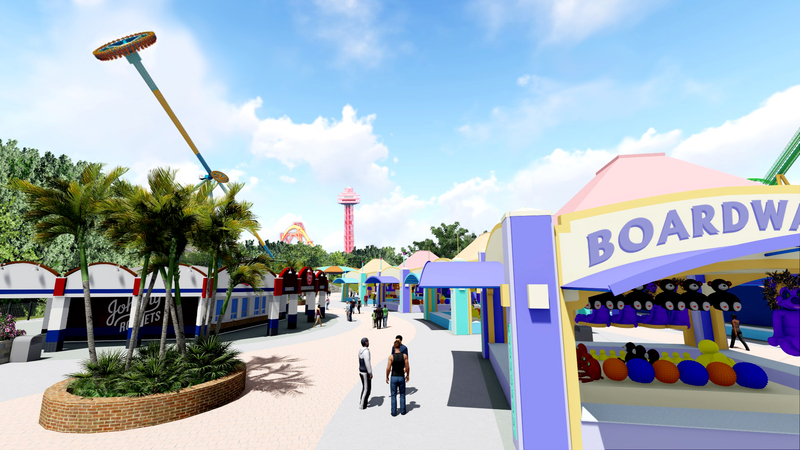 Gold Combo Season Passes include admission to Six Flags Magic Mountain and Hurricane Harbor, and any other Six Flags theme park, as well as free parking and special admission offers for friends. 2018 Season Passes provide unlimited visits for the rest of the 2017 season (including park admission to Fright Fest® and Holiday in the Park®) plus all of 2018 which now includes 365 days of thrills with no blackout dates. Pass Holders may also purchase a Premium Season Dining Pass, which includes a lunch, dinner, and snack during every park visit, plus they will receive a 2018 All Season Drink Bottle for unlimited drink refills. Premium Season Dining Passes may be used at any Six Flags theme park.